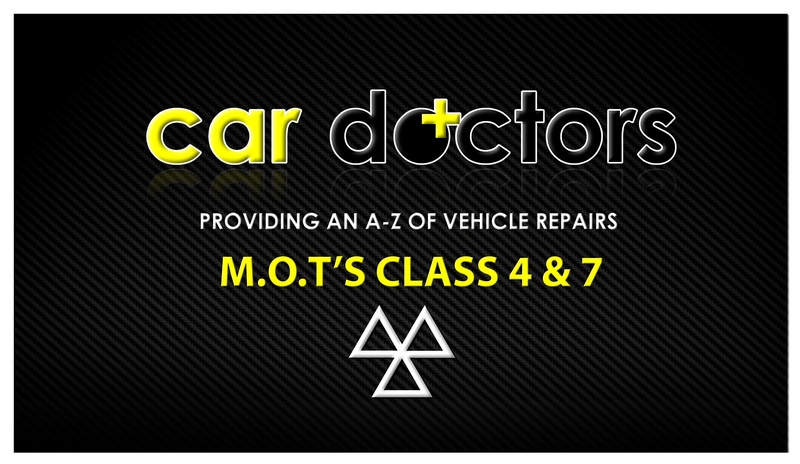 Looking for a garage to fix your Brake Fluid Replacement in Ilford? Save money: Instantly compare Brake Fluid Replacement prices in Ilford to find the best deal. Quick and easy: Simply enter the registration number of your car and your post code, compare prices, choose a local garage in Ilford and book your Brake Fluid Replacement. "Yes I’m happy with the service"
"Very pleased with the service. The staff are very polite and helpful." "The job was completed within the promised timeframe and I was kept updated until the job was done." "Offered pick up and drop off service very professional to deal with. They even valeted the car. Highly recommend"
"good service & price, no problem here." "Very happy with service and quality on offer"
"I'm very happy with SN Autohaus who phoned to confirm the booking and a follow up call to remind me of the collection date and time estimate. Even when the driver collecting my vehicle was caught in traffic, the garage phoned to let me know and arranged for an alternate driver to collect within the collection window. The service appears to have been completed as documented and I can confirm a noticeable improvement in the smooth running of my car. I'm extremely pleased with the end to end service. I have already recommended SN Autohaus to a work colleague." Whether you’re driving in Ilford or further afield, think about road user etiquette. Showing respect for other road users makes driving more pleasant for you and safer for everyone. For example, if you have to make a last minute change of lane, make your request to change clear to the driver who will need to let you in - and signal your thanks if they do. Be ready to abandon the change of lane if they won’t play ball - your safety (and that of other drivers and pedestrians) is more important than getting to your destination in the shortest time possible. When the position is reversed and a driver asks your permission to change lanes, allow them to as long as it is safe. If you get frustrated, avoid using your horn - it won’t improve matters and might make them considerably worse.